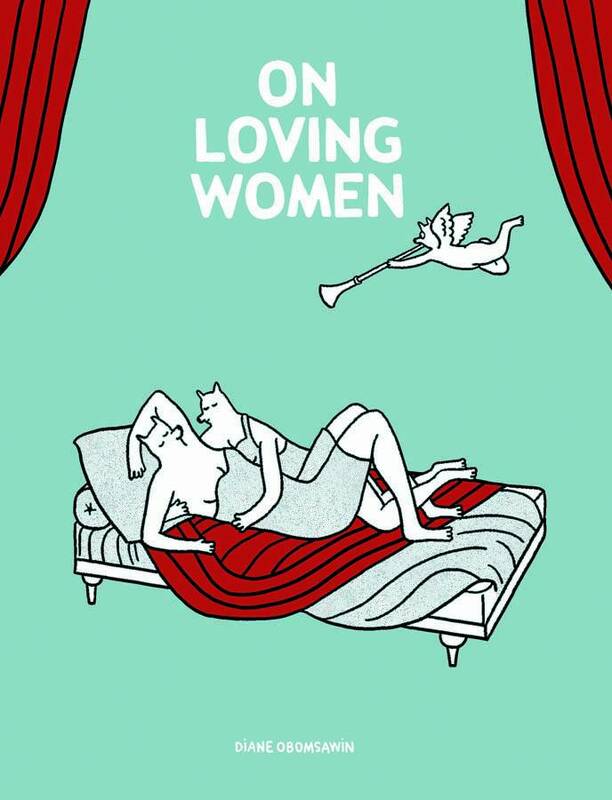 On Loving Women is an all-new collection of stories by Diane Obomsawin about coming out, first love, and sexual identity. With this work, Obomsawin brings her gaze to bear on subjects closer to home - her friends and lovers' personal accounts of first realizing they're gay or first finding love with another woman. Her stripped-down pages use the bare minimum of linework to expressively reveal heartbreak, joy, irritation, and fear. Within these pages, Obomsawin has forged a poignant, powerful narrative that speaks to the difficulties of coming out and the joys of being loved.